Recognize outstanding and driven women in our community! 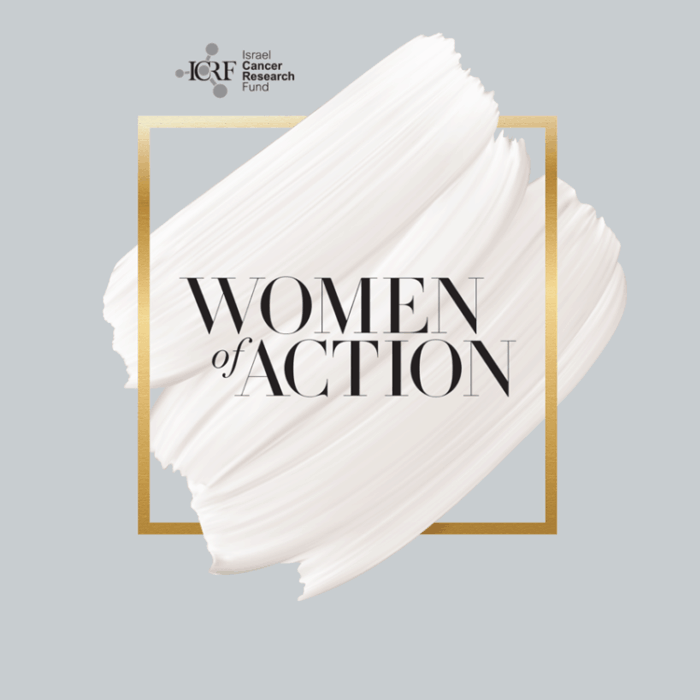 Israel Cancer Research Fund (ICRF) is pleased to invite you to the 18th Annual Women of Action Luncheon on May 2nd, 2019 at The Royal York Hotel in Toronto. At this event, ICRF will honour four extraordinary women for their achievements in health sciences, community philanthropy and business. These women excel in their fields and represent a strong sense of their chosen professions and an equally strong compassion for humanitarian causes, by distinguishing themselves as truly charitable and benevolent people. Registration to open in 2019. Canadian immigration and cross-border matters. skilled individuals and key employees to Canada, the United States and other countries around the world. numerous papers on Canadian, US and global immigration. Commemorative Clinic’s Board of Directors.